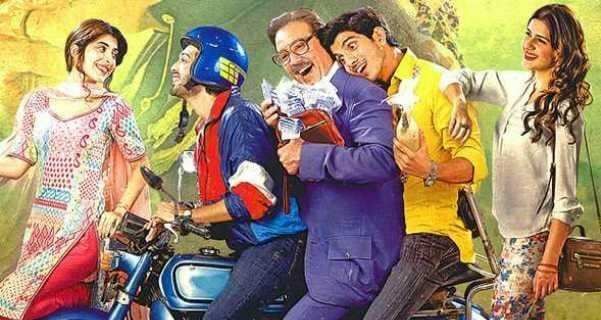 KARACHI (Staff Report) – Pakistani film ‘Na Maloom Afraad’ has been declared best movie of the year at Lux Style Awards 2015 while veteran actor Javaid Shaikh won best film actor award, with Hamza Ali Abbasi and Ayeza Khan winning the best TV actor awards for male and female category respectively. The couple’s drama ‘Payare Afzal’ was also announced as the best drama of the year. Syed Noor and Musarrat Misbah were both honoured with lifetime achievement awards on the occasion. The awards show featured as many as 24 categories from the fields of Fashion, Music, Film and TV and most voted nominees were awarded during the ceremony. The ceremony involves mind-blowing acts and performances by Pakistan’s leading stars such as Moamar Rana, Resham Khan, Meera, Ayesha Omar, Urwa Hocane, Noor Bukhari and many others. Country’s super hit Humsafar couple Fawad Khan and Mahira Khan were seen hosting the mega event along with Yasser Hussain and several others such as Ali Zafar and Nadia Hussain. 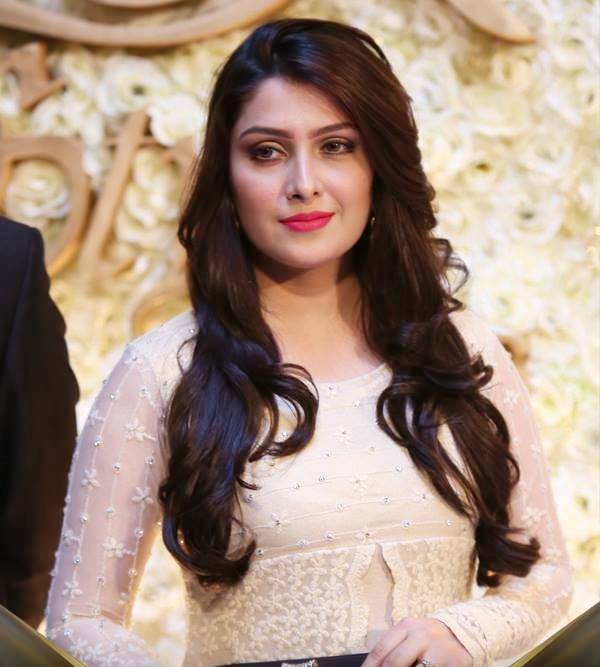 Leading singers including Atif Aslam, Ali Zafar, Farhan Saeed, Amjad Sabri and Asrar also rocked the ceremony.